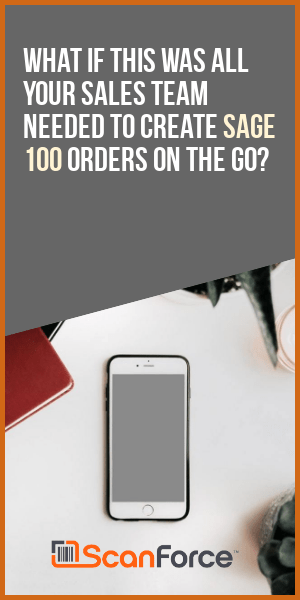 Are you using the online retailing power of Amazon.com to sell your products directly to customers? 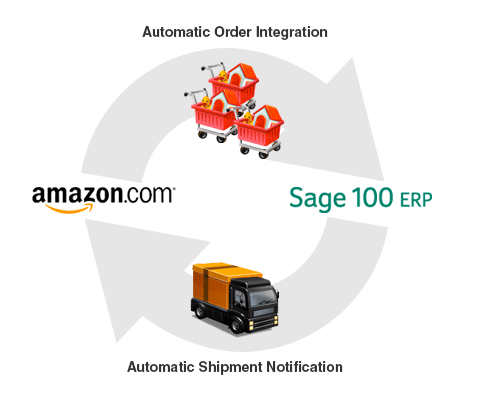 The Amazon Marketplace Connector for EDI Advantage gives you the ability to automatically integrate Amazon Marketplace orders with your Sage 100 ERP system. 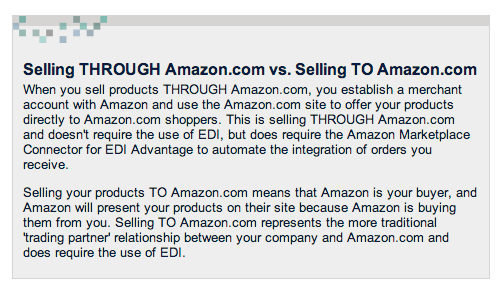 The Amazon Marketplace Connector for EDI Advantage brings Amazon Marketplace orders right into Sage 100 and notifies Amazon when orders have been fulfilled (so you can get paid). It can be automated or initiated on demand. Payroll is run but for some reason the ACH file from KISSINGER ACH DIRECT is not generated or found in the typical location. Attempting to regenerate or run the ACH report produces “no data”. You can verify that payroll is run by spot checking some employees in employee maintenance and noticing that they all have indications that they were paid by ACH – typically a number followed by a capital D in the “check number” column. – Select the data file to pull back into ACH (usually the date of the payroll).